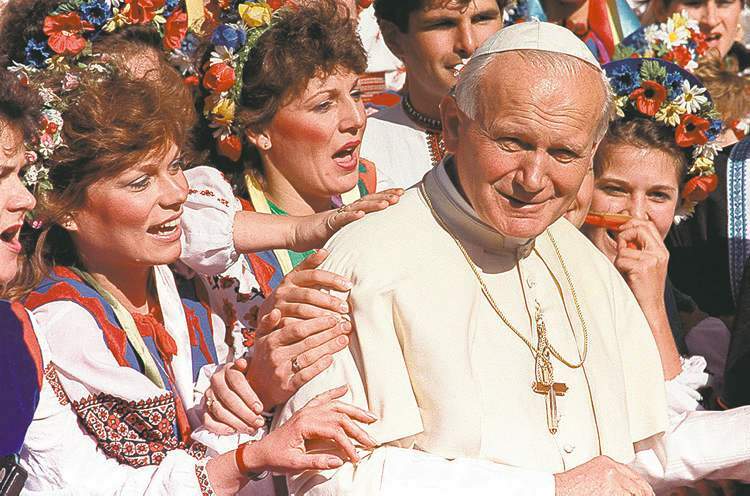 While having lunch last spring with good friend David Ford of WFDD, I told him about the time my wife and I — during our honeymoon in 1984 — witnessed the charismatic aura of Pope John Paul II while visiting the Vatican. Ford liked the story so much that we headed straight back to the studio to record it, unscripted. It aired right around the time of the former pope’s canonization. You can hear the recording here. This entry was posted in Radio and tagged canonization, Catholic, Pope John Paul II, Rome, saints, Vatican on April 28, 2014 by Justin Catanoso. On the occasion of Pope Francis canonizing two of his beloved predecessors in April 2014, Zach Everson at AOL Travel asked if I would write about story about the spectacle of canonization in Rome from the perspective of someone who had a good reason in 2005 to attend one. I was glad to do it. The story is here. This entry was posted in Travel and tagged AOL Travel, canonization, Gaetano Catanoso, Pope Benedict XVI, Pope Francis, Pope John Paul II, Pope John XXXIII, Rome, saints, St. Peter's Square, Vatican, Zach Everson on April 24, 2014 by Justin Catanoso.